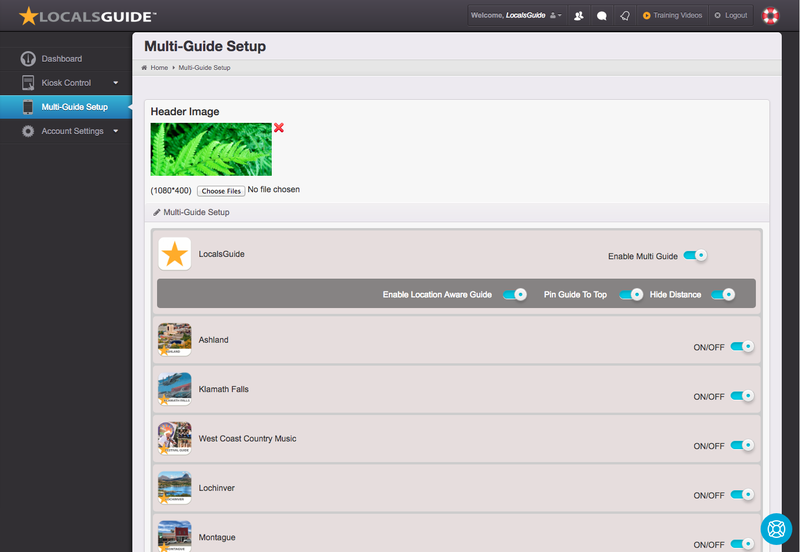 Multi Guide functionality is an advanced feature used for creating high level multi-tiered apps similar to LocalsGuide and Costa Rica Travel. Multi Guide sets up one core guide as the master guides and then puts all sub guides underneath. This feature is only available upon special request.